Students interested in advocacy and activism are invited to get involved. 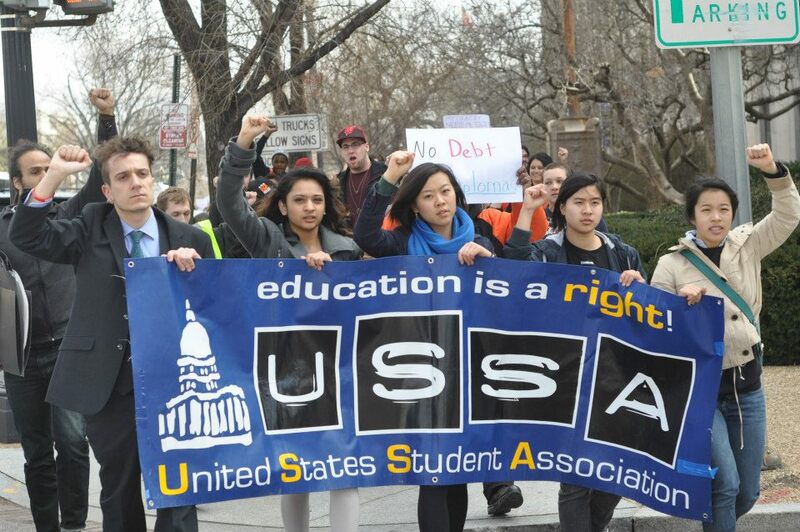 The SUA provides many opportunities to engage in campus politics and student movements. From various student-led campaigns to outreach committees, such as Engaging Education, the Campus Sustainability Council, and the Student Committee on Committees, to the lobbying of federal, state, and local legislative bodies, the SUA offers many opportunities for students to grow as young adults.